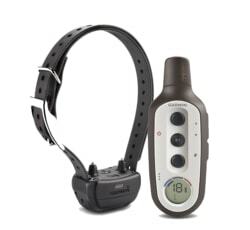 PetSafe Little Dog is a professional electronic training collar with a range of 350 meters and the option to control two dogs at once. 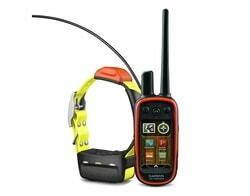 The set has a rechargeable collar and transmitter. 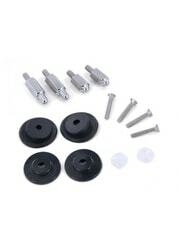 This model is suitable for dogs weighing from 5 to 70 kg weight. 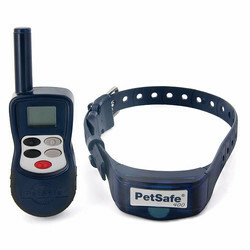 Electric training collar PetSafe 350 m Little Dog is a professional model training collar from PetSafe. 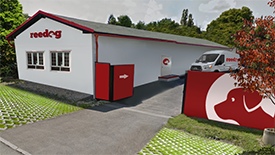 Training collar PetSafe 350 m Little Dog is a very effective and affordable professional training facility that provides reliable and safe training. In the case of proper use, the better your dog will experience your commands and the dog will be able to better manage and range of up to 350m. Talkie is ergonomically designed, easy to hold in your hand and is perfectly controlled and has a display. 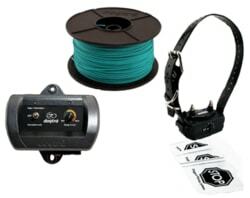 Due to the possibility of electrostatic force setting pulses in eight levels, the collar is suitable for all dogs weighing from 5 kg up to 70 kg. The collar contains a lithium-ion battery, it is not necessary to change the battery, simply plug collar attached to the charger and let the collar recharge. 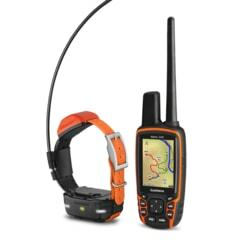 It has features el.static pulse, sound and booster (adjustable double pulse) and can be used for training up to two dogs at once (on the radio, you can easily switch between different dogs). 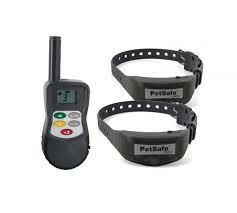 Another advantage of electronic training collars PetSafe is an extended 3 year warranty. 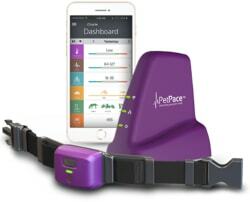 PetSafe Little Dog help you train your dog without leashes at distances up to 350 meters. Reach 350 m is sufficient for both basic and professional training most dogs. PetSafe Little Dog is ideal for use both in town and in the forest, where there are worse conditions and may reduce range. Both, the transmitter and the receiver are at PetSafe Little Dog fitted with a rechargeable and replaceable NiMH battery with a capacity of 450mAh, which recharges in 2 hours. A single charge lasts radio in operation up to 14 days and receiver 3-7 days. PetSafe Little Dog comes with a fully submergible and waterproof receiver up to 1 meter. 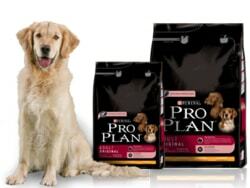 It is the ideal choice for training dogs in water or extreme conditions (forest, mud). Talkie at PetSafe Little Dog is only resistant to rain and snow. 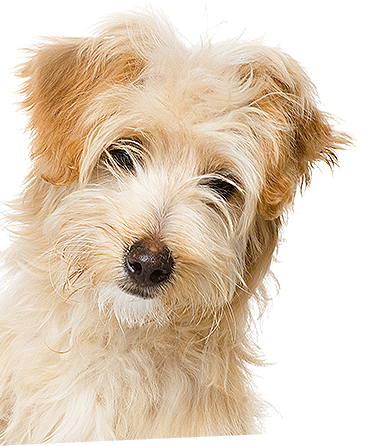 PetSafe Little Dog can be used to control multiple dogs at a time, without loss of functionality. With the purchase of another collar can simply extend for training two dogs at a time. On the radio, then you can use the button to switch between the dogs. PetSafe Little Dog has a quality backlit LCD display, allowing you to train the dog both day and night. The screen displays all the indicators - power pulse signal strength and status indication of charge / discharge of the battery. 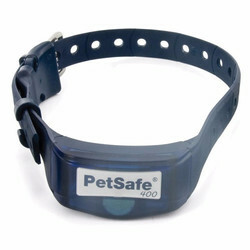 PetSafe Little Dog has a very nice quality dog collar made of plastic. The dog does not wear his problem a good hold on the neck. Collar length is adjustable from 20 to 70 cm. 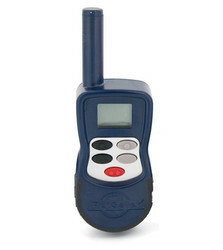 Transmitter has a4,4cm width, height 12.7 cm, depth 2.5 cm and its weight is 91 grams. 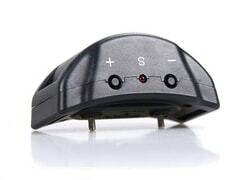 The receiver has a width of 6.4 cm, height 3.8 cm, depth 2.5 cm and its weight is 80 grams.